The wait is over for Xbox 360 players. 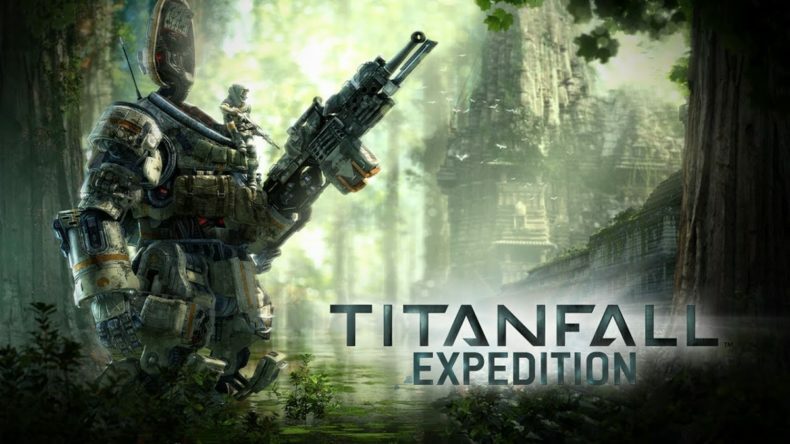 Xbox One and PC players have had it since May, but today you’ll be able try out the new maps in the Titanfall Expedition DLC, and experience some of the tweaks and updates from the third game update. The three new maps added by Expedition include Swampland, Runoff, and War Games, which offer some varied new locales and tactical experiences for players. The DLC costs $9.99, but can be purchased as part of a season pass that also gives you access to two more planned DLC packs for $24.99. Because the Xbox 360 Version of Titanfall is being handled by a different developer, Bluepoint Games, Xbox 360 owners can expect a delay as content from the Xbox One and PC versions is ported to their platform from Respawn Entertainment’s work on the Xbox One and PC versions.